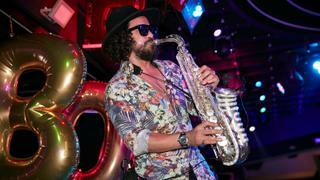 The annual Boat International party took place on Friday September 28 during the Monaco Yacht Show 2018. For the first time the event took place at the famous Twiga nightclub, which recently moved locations to the Grimaldi Forum, with live entertainment, including a set by Heather Small of M People, getting the party started. 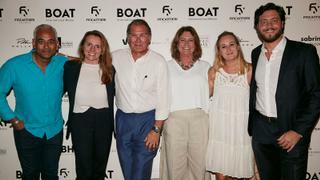 Boat International would like to thanks its premium partner Fincantieri and event partners Sabrina Monte-Carlo, VBH, Crown Residences, Bermuda Business Development, British Polo Day, Pollaro and Alewijnse for their support. 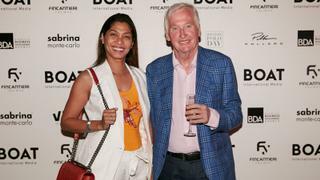 The annual Boat International party took place on Friday September 28 during the Monaco Yacht Show 2018. 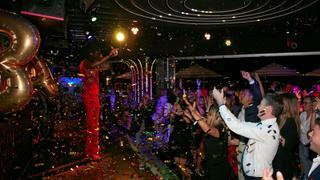 For the first time the event took place at the famous Twiga nightclub, which recently moved locations to the Grimaldi Forum, with live entertainment, including a set by Heather Small of M People, getting the party started. Boat International would like to thanks its premium partner Fincantieri and event partners Sabrina Monte-Carlo, VBH, Crown Residences, Bermuda Business Development, British Polo Day, Pollaro and Alewijnse for their support. Entertainment, provided by Blue International Talent and California Audio Technology, also included Ben Barnett (AKA TheSaxMan) while late evening treats were on offer in the form of alcoholic ice pops from Pops. 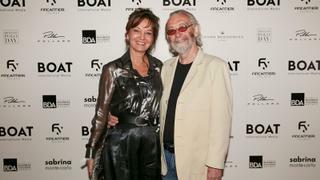 Superyacht designer Terence Disdale with Daniela Zulli. 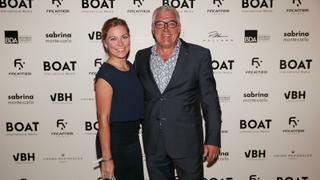 World Superyacht Awards judge Jan-Eric Österlund with Jennifer Österlund. Kiran Haslam, Buddy Darby, Stefano De Vivo, CCO of Ferretti Group, Michela Bellini and Alexandra Groom with guest. 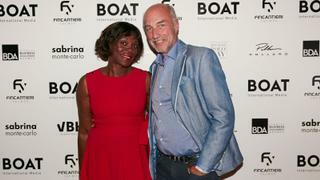 World Superyacht Awards judge Kim Schindelhauer, owner of 33 metre Baltic sailing yacht Win Win, with Aline Matsika. Giacomo Castoldi, Irene Cioni, Nicolo’ Egidi and Belen Olivi. 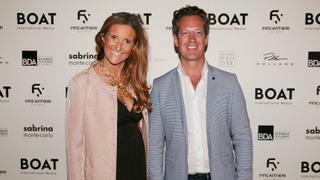 Laura Pomponi, founder of design firm Luxury Projects, with Hans Konings, head of design at Amels. 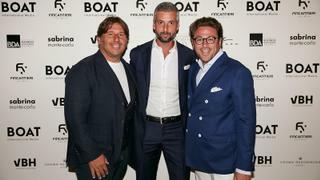 Lamberto Tacoli, CEO of Perini Navi, Claudio Galbo and Edoardo Tabacchi. 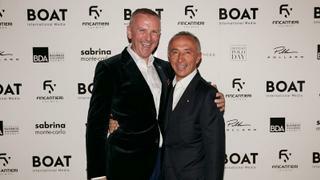 Boat International Media CEO Chris Downham with Alberto Galassi, CEO of Ferretti Group. Malon Bense and Stefan Nieuwenhuys of Alewinjse.